Hurricane Florence's true power can only be witnessed from space. Hurricane Florence could cause massive damage to the East Coast of the United States. The hurricane is expected to reach a Category 5 before its landfall on Thursday, marking its place among the most devastating storms in recent history. 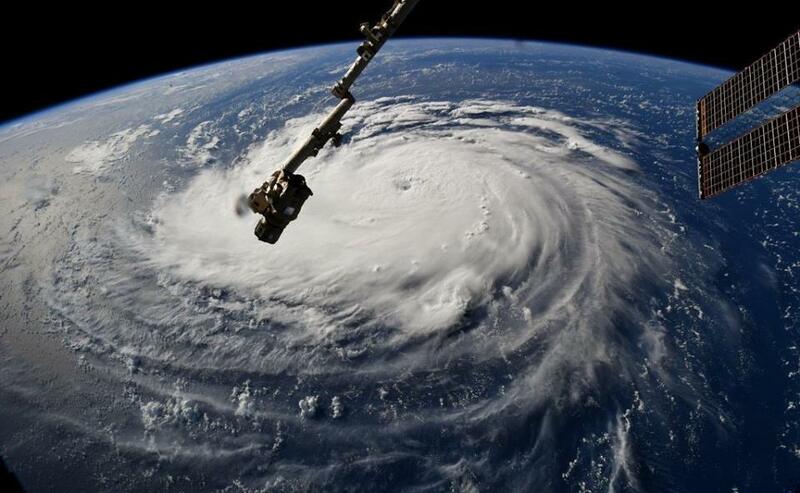 While meteorologists track Hurricane Florence on land, astronauts are watching it from space. And it looks truly terrifying. Since September 6, space-bound vessels have been tweeting photos of Hurricane Florence as she develops. Some images are captured by satellite, while others have been shared by astronauts orbiting earth's atmosphere who find themselves privy to a spectacular view. Hurricane #Florence this morning as seen from @Space_Station. A few moments later, #Isaac & the outer bands of #Helene were also visible. As Hurricane Florence nears Category 5, one million East Coast residents have already been ordered to evacuate. Find out if you need to evacuate on the Know Your Zone website here.